In the world of Casio, there are a few holy grails - and this is among the holiest. 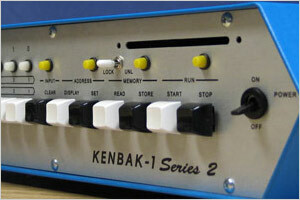 I don't know that I've ever seen another double-decker consumer keyboard that wasn't a big ol' organ. 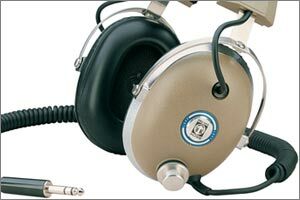 The DM-100 isn't as big as it might look as it has reduced size keys, nor does it sound all that great - so what makes folks care about it? 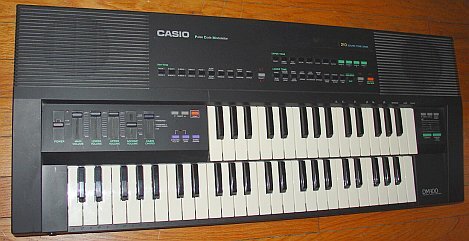 The bottom keyboard is a fairly typical Casio of the late 80's; 12-bit PCM sounds, instruments pan wildly between speakers for fakey stereo, automated chords, etc. The top keyboard is a little more interesting in that it's basically the venerable Casio SK-1 sampling keyboard (actually its older brother the SK-5) built into the same case.